North America is a land of ultimate travel delights and greatest tour attractions. Come here to this land of greatest sights and enjoy the pleasures of being in this land. Amongst the many pleasures of being in this land of absolutely fascinating sights, come and experience the beauty of the Antelope Islands. The Antelope Island State park is situated in Utah in the Great Salt Lake. This is a very pristine locale and an absolute paradise for the wildlife lover. This is a total paradise for the tourist and the beautiful island with its immensely beautiful surroundings and the most mesmerizing ambience this is a beautiful paradise in this part of the world. This is an island that is home to the lovely antelopes and the most beautiful wild animals. There are around 500 freely roaming animals and you would find the bison here which is the most famous wild animal here in the Antelope Island. The island totally rich in scenic beauty and absolutely natural surroundings is the ideal place to go to and the most mesmerizing locale in this part of the world. Antelope Island is the region which is found in the Utah State park system. Normally visitors come to this park by an automobile or by boat. 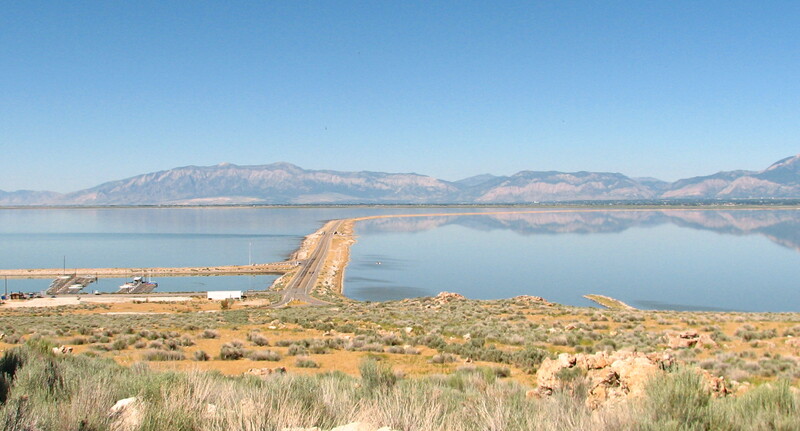 The automobile crosses a causeway that goes over the Layton area. Anyone who comes here to the Antelope Island is sure to enjoy the adventurous activities that makeup the region. So you would get the best recreational activities like the biking, hiking, horseback trails and also the scenically beautiful delights which are in this part of the world. So enjoy the beautiful sailboats and the kayakers and the powerboats which are the best ways a tourist would get the best travel experiences. 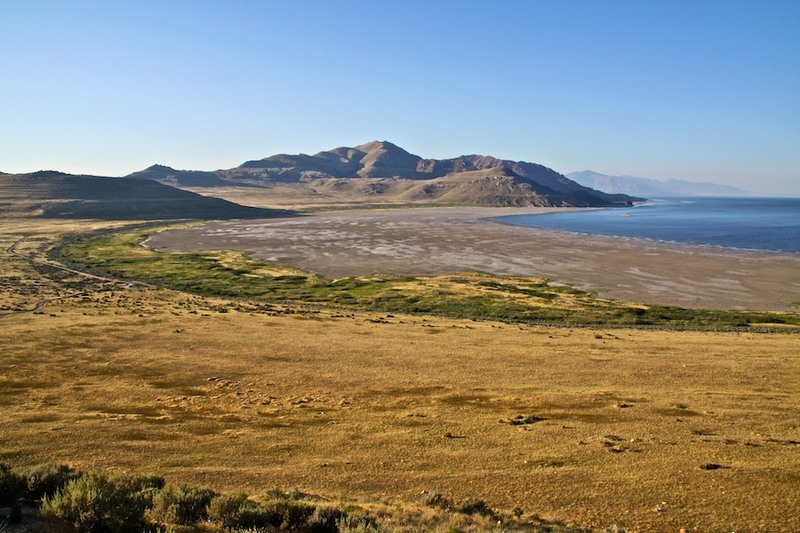 Campers normally come here to see the lovely sunsets and the sunrises and also the beauty of the sights in the Whiterock Bay in the Antelope Island. There are many people who really love swimming in the Salty water in the Great Salt Lake area. This is sometimes more salty in the ocean. The water is so salty here that the extra buoyant nature of the water helps people to float on the surface easily. The island spans over around 28,022 acres and it appears very deserted and barren. Antelope Island is the place where the flora and the fauna are found in an amazingly charming biodiversity and they are mainly found in the Great Basin. This is the best place to get the best of wildlife. The island did not have the antelope for many years and they were then brought back in the year 1993, and today they are seen in many areas of the park. There are the best varieties of coyotes, bobcats and the deer and also the best plethora of avifauna and the waterfowl. The most famous are the American Bison here and today there are some 600 animals here. The wild animals are many times seen by the tourists coming here as they drive up the backroads or on the trails of the biking experiences. There is actually an annual roundup of the annual bison and the best month of the year to see this is November. There are also techniques that are used to see the best sights of buffalos here. There are many facilities here like the picnic area, the marina and also the camping areas. The campgrounds are great with the best sights of the vault toilets. There are showers available here so the best travel experiences are found here in the land of absolute tour delights. Enjoy kayaking here as also going on the sailboats, powerboats and also kayaks. Then there are facilities for camping, hiking, bicycle trails and also wildlife watching. Come here to the Land of Antelope Island and enjoy the best travel sights. North America is a great destination for the ideal kind of wildlife pleasures and get to see the best tour delights and go back with charming and memorable tales to cherish. This is one land which is the ideal for the nature lover and the wildlife enthusiast.